Distributed Generation is an umbrella term for power that is produced at the point of consumption. Distributed Energy Resources can include Solar Photovoltaics, Combined Heat & Power, Fuel Cells, Small Wind Turbines, and Micro-Turbines. Of these, it is hardly surprising that distributed solar generation holds the lion’s share. Driving exponential growth in distributed solar is the dramatic decrease in the price of solar panels, with global costs of solar installation for domestic households coming down by more than 60% since 2009. It is hardly surprising that the distributed solar generation market is expected to exceed $150 billion by 2023. 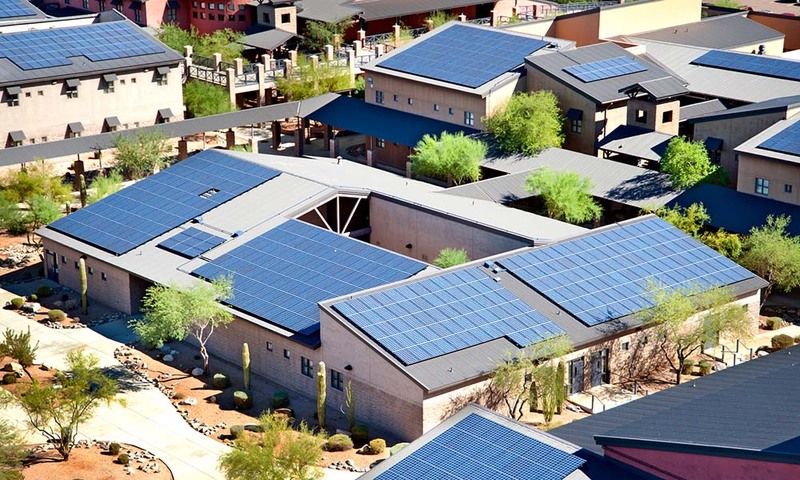 Distributed solar generation can be either on the rooftops of buildings or also could be ground-mounted, from where the power is consumed locally. Distributed energy generators are typically connected to the local utility grid or could be a part of self-sustaining micro-grids. Benefits of distributed generation include savings on expensive and polluting conventional power, reduced investments in transmission and distribution infrastructure, meeting renewable purchase requirements, etc., over and above making a positive contribution to combat climate change. 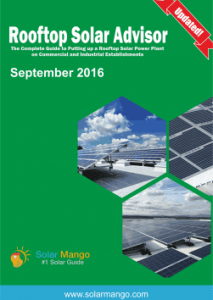 However, distributed solar generation poses challenges to end-users and utilities. They include maintenance of electric grid system balance, safety issues for utility line workers, lack of awareness of the technology among end-users, lack of favourable and structured regulations, among many others. An investor needs to deep dive into all the threats and opportunities that the distributed solar generation market presents before making an investment decision. 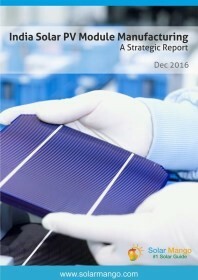 Thus, as with most emerging opportunities, distributed solar presents a promising future but with challenges on the way. Hence, a balanced understanding of the opportunities the sector promises along with its inherent challenges is needed before investment decisions can be made. If you are an investor or a key stakeholder keen on getting an expert market and feasibility study done for distributed solar generation, whom can you approach? This is where EAI’s Market Research Assistance on Distributed Solar Generation comes in. So, if you are looking to outsource customized research on Distributed Solar Generation, you should be talking to us. 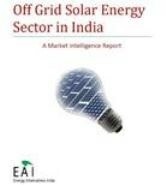 Why EAI for Outsourced Research on Distributed Solar Generation? 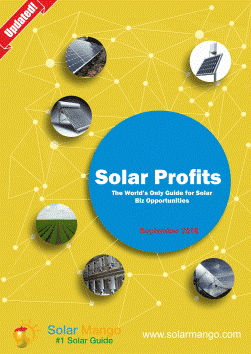 How many firms can claim they have worked along the entire Solar PV value chain? EAI is one of the very few in the world! 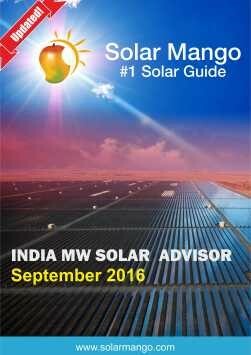 Solar Mango, a division of EAI, focuses exclusively on the solar sector in India and abroad. 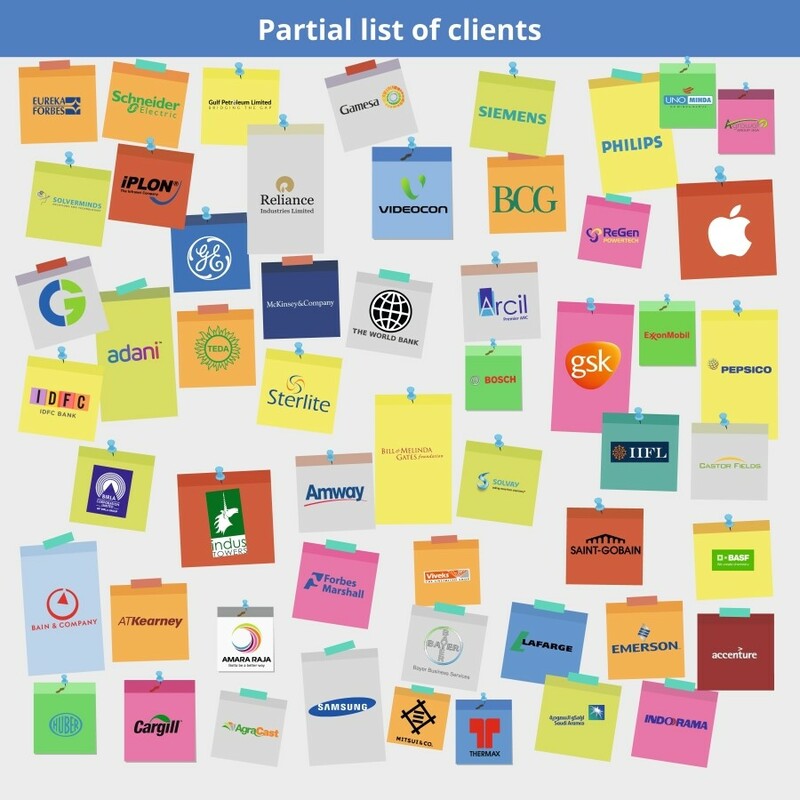 Over the past many years, we have had the opportunity to work with some of the most prominent global and Indian corporates, organizations, and government bodies, providing them with strategic intelligence and business assistance. 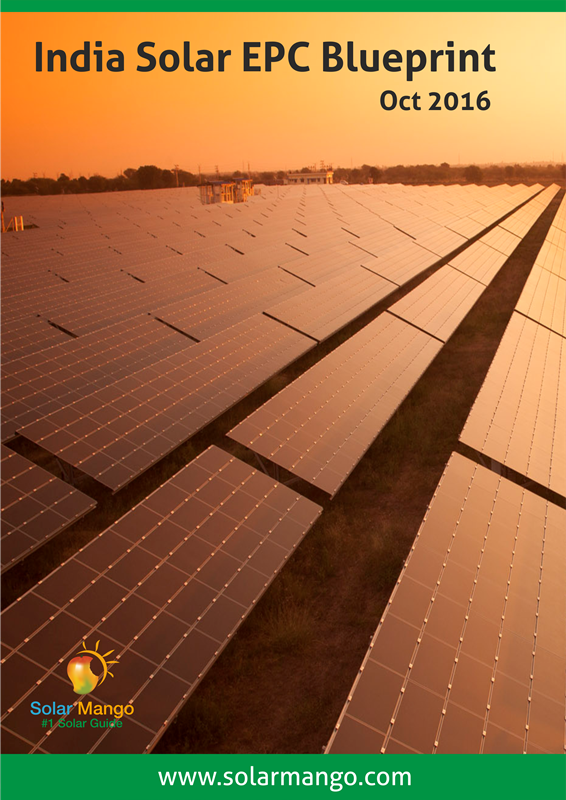 We understand the solar domain very well – we have been operating in this sector for nearly 10 years!